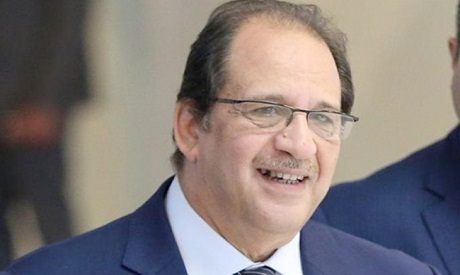 Egypt's President Abdel-Fattah El-Sisi appointed Thursday presidency chief-of-staff Abbas Kamel as chief of the country's General Intelligence Service (GIS). Kamel, who is no longer the presidency chief-of staff, along with the deputy chief of intelligence Nasser Fahmy took the constitutional oath before President El-Sisi. Kamel temporarily served as acting chief of intelligence since January, succeding Khaled Fawzy. Fawzy had held the office of GIS chief since 2014.